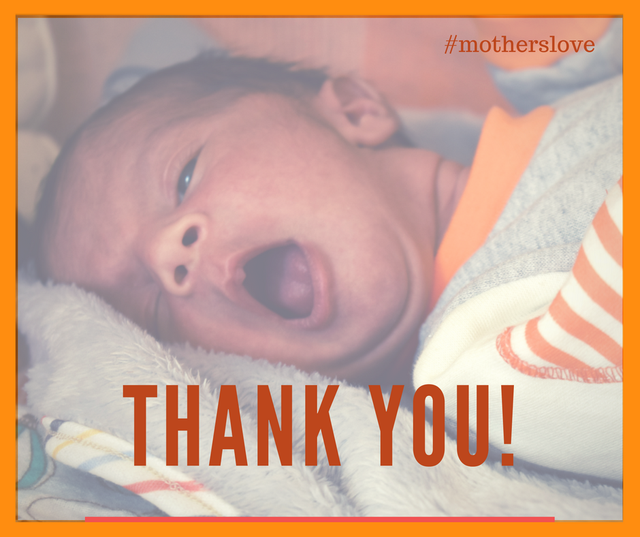 🎉 🎉We reached our first objective of 5000 euros for the #motherslove campaign!!! 15 days left before the end of the campaign, let's try and raise 10 000 euros! Receive in your house a special postcard from Amurtel. Get the e-book from our year at Amurtel full of pictures and inside stories. Receive by email a virtual visit video of our centre in Athens. You will get a glimpse of what is happening during the day here! Receive a personalised painting from a local Artist. With 700 euros, you wll sponsor our food packages for pregnant women and breastfeeding mothers for a month. Become a major donor fo Amurtel centre and have your name or logo mentioned on our website.